Fixed an issue which caused the "Resources not available" error and prevented the download of the instruments bundle. 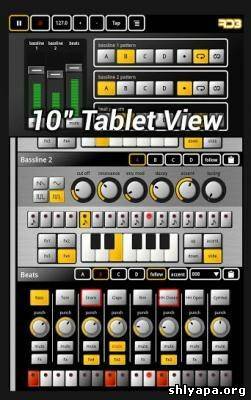 Added compatibility for devices with very high screen pixel density like the HTC Droid DNA and the Sony Xperia Z. 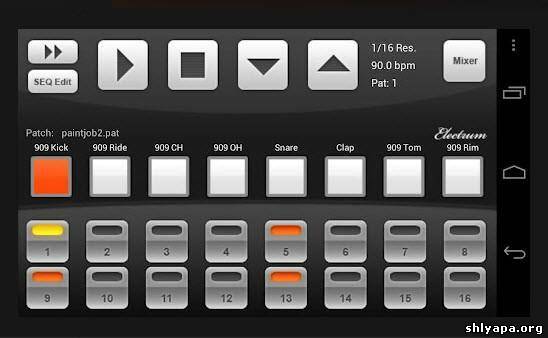 The RD3 HD – Groovebox audio app combines two 303-style analog synthesizers, a beat section with 10 drum kits from classic drum machines and 5 free assignable audio effects. 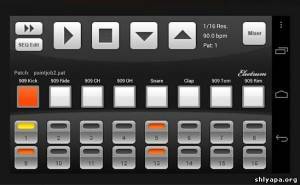 Create beats from scratch with this 8 channel drum machine. Up to 32 patterns can be programmed and then sequenced. V-Control Pro provides a fully-featured, multi-touch control surface for Pro Tools, Logic 9, Cubase/Nuendo, and many more DAW's. V-Control Pro uses WiFi to control transport, editing, and mixing functions. V-Control Pro provides advanced control of sends, automation, groups, auditioning, plug-ins, jog/scrub/shuttle, I/O assignment, and other controls within an easy-to-use interface. V-Control can be used simultaneous with ethernet controllers used by Pro Tools. 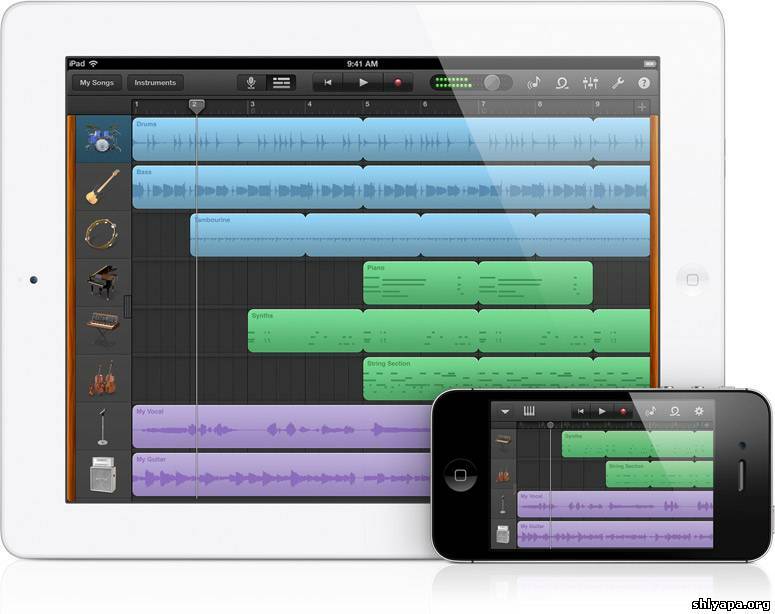 TRAKTOR DJ is the world’s first professional DJ software for iOS. Use familiar hand gestures to perform powerful, truly hands-on sets on your iPad. 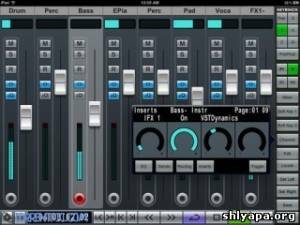 Published in 2010, Sample Magic's seminal Secrets of House Music Production book became an instant hit, garnering critical acclaim and becoming the must-read production manual of a generation.